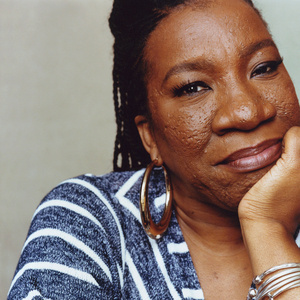 Tarana Burke will share the story behind the genesis of the viral 2017 TIME Person Of The Year-winning ‘me too.’ Movement, and gives strength and healing to those who have experienced sexual trauma or harassment. The simple yet courageous ‘me too.’ hashtag campaign has emerged as a rallying cry for people everywhere who have survived sexual assault and sexual harassment – and Tarana’s powerful, poignant story as creator of what is now an international movement that supports survivors will move, uplift, and inspire you. Ms. Burke's presentation is part of the Ordinary People, Extraordinary Stories lecture series hosted by the BGSU University Libraries. Tickets for the event are available below. For questions, please call 419-372-2856 or email libadmin@bgsu.edu. Jeff Henderson, influential chef, best-selling author Jeff Henderson and creator of the Food Network series “The Chef Jeff Project"
For questions or ticket information, please call 419-372-2856 or email libadmin@bgsu.edu.